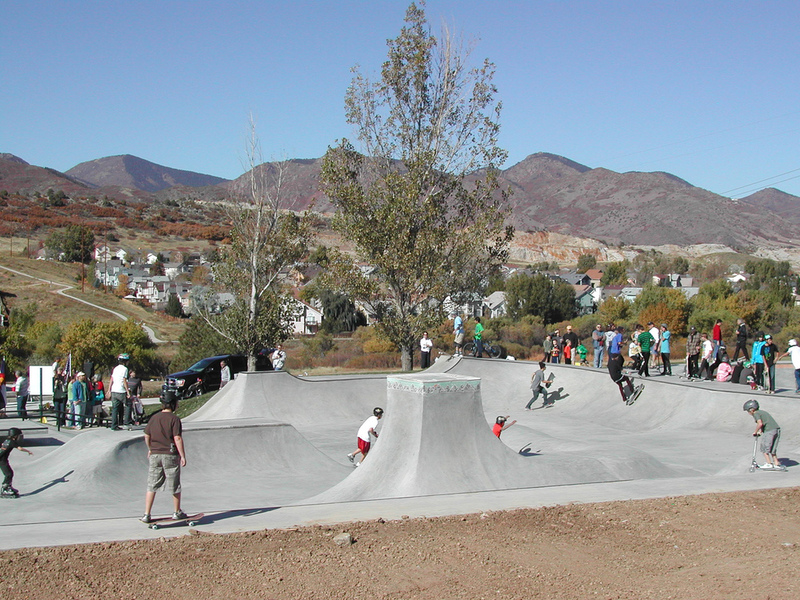 We were hired as the Landscape Architects to design the addition of a 15,000SF skate park into this great park. Also included in the plan is a small plaza with a 20'x20' picnic shelter and tables. A new sidewalk will connect the two existing parking lots providing access to the skate park from either end of the park. Team Pain was the skate park designer. 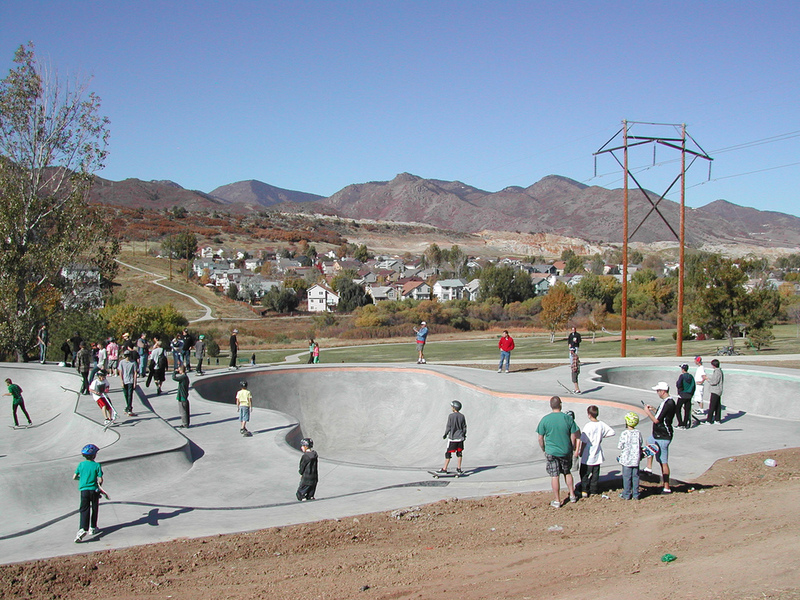 They designed every inch of the skate park to be functional. It's nothing shy of phenomenal. 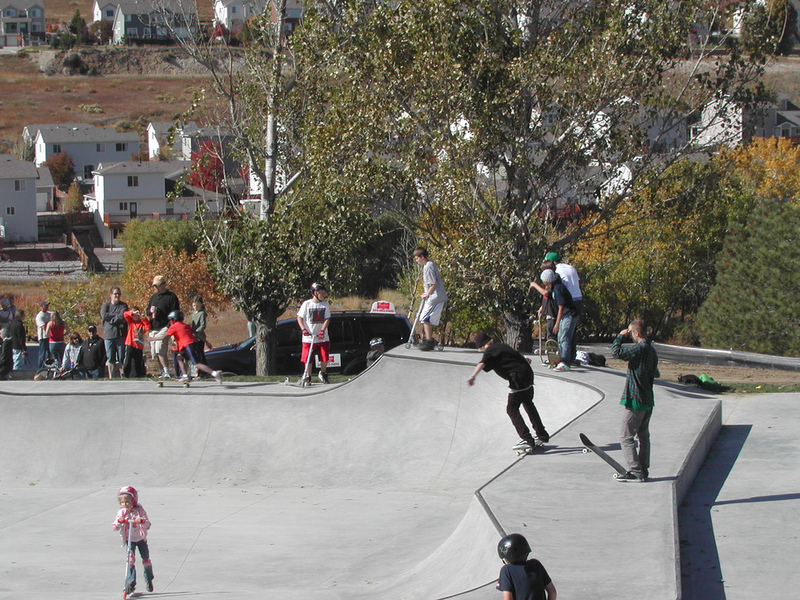 The park contains two bowls and a street area. The skate park caters to all skill levels offering elements that help newbies learn as well as challenging the more experienced skaters. During a public input session, the proposed design was welcomed with open arms. To all those who attended, thanks for braving the cold and showing your support. This is a great community with a lot of support for the skate park.